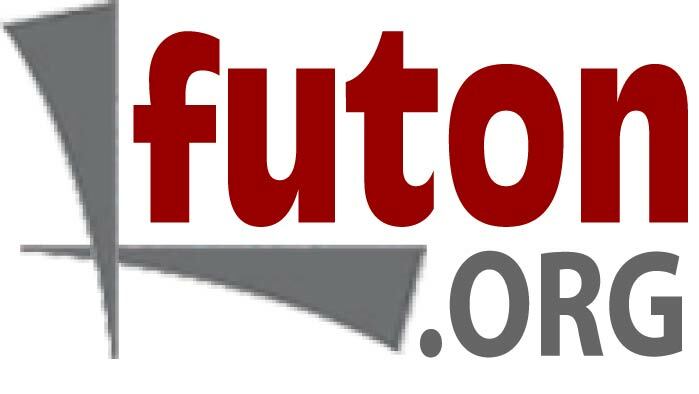 International Copyright Statement: All content on this site, including but not limited to text, graphics, logos, software and images, is owned by the futon.org, Inc. and is protected by U.S. and international copyright laws. Information on this site may be printed or copied for personal use only, provided users maintain the copyright notice. Materials on this site may not be reproduced or redistributed in any medium without the written permission of the futon.org, Inc. Any other use of content on this site is strictly prohibited. Photography: futon.org, Inc. grants usage permission to the press and other media for photography made available on this site. futon.org, Inc. does not, and will not allow usage permission for any photography to be used in any form of advertising or promotional/collateral materials.